Us designers can be emotional people. We love our jobs and we feel passionately about our creative projects. But what happens when that passion wanes? 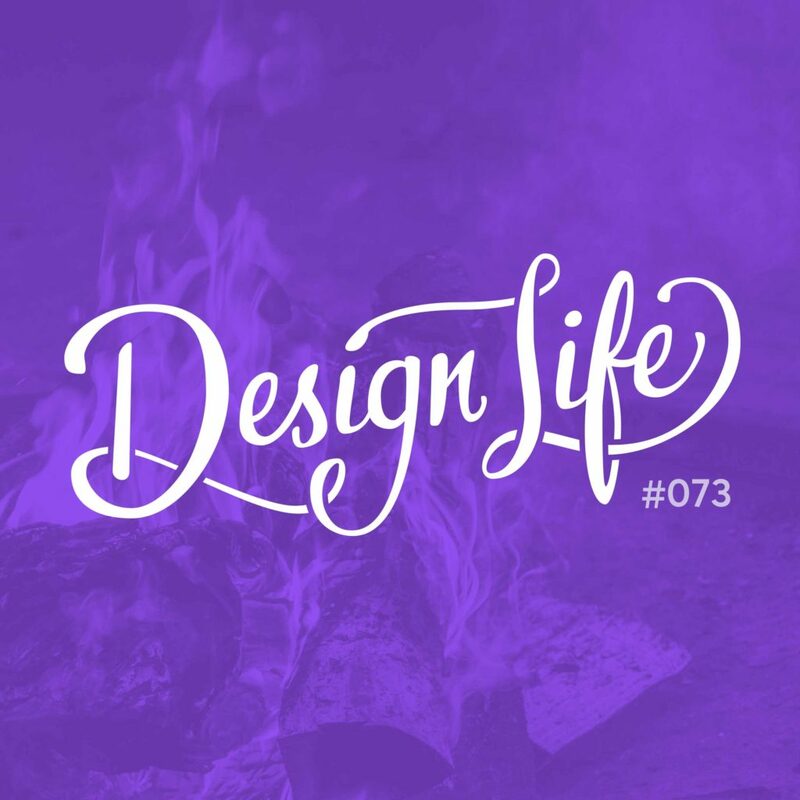 In this episode we talk about what it's like to lose the passion you once had for a project, and what to do about it. Passions can shift and change over time, and they don’t have to last forever. If you find one of your passions is transitioning into something else, that’s okay! It doesn’t mean you’ve failed at something you once loved, it just means you’re moving on to different things. When your passion for a project wanes, don’t give up on it straight away. We all go through lulls with our interest in projects so see if you can reignite the passion by going through the motions and working on it anyway. If the passion doesn’t come back, at least you gave it a shot and know it’s not the right thing to be working on anymore. It’s unrealistic to feel super passionate all the time. Take notice of if it’s just a lull or if it is in fact a complete lack of interest. We don’t have the capacity to be super passionate about everything all the time. A new passion often means that another passion dulls to make room for it. 09:50 – Have we ever run out of passion?